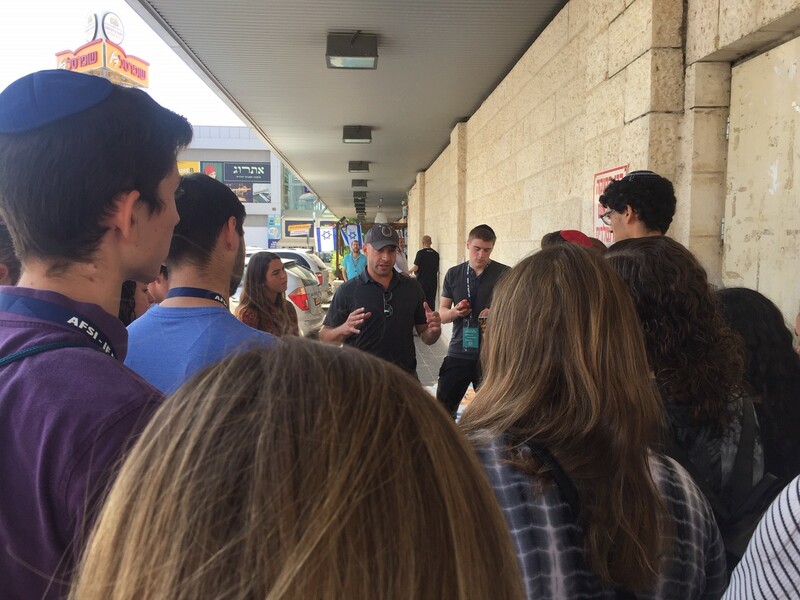 IF NOT US, our Youth Program in Israel is bringing thousands of students attending gap year programs in Israel on free day trips into Judea, Samaria, the Jordan Valley and areas currently experiencing conflict. 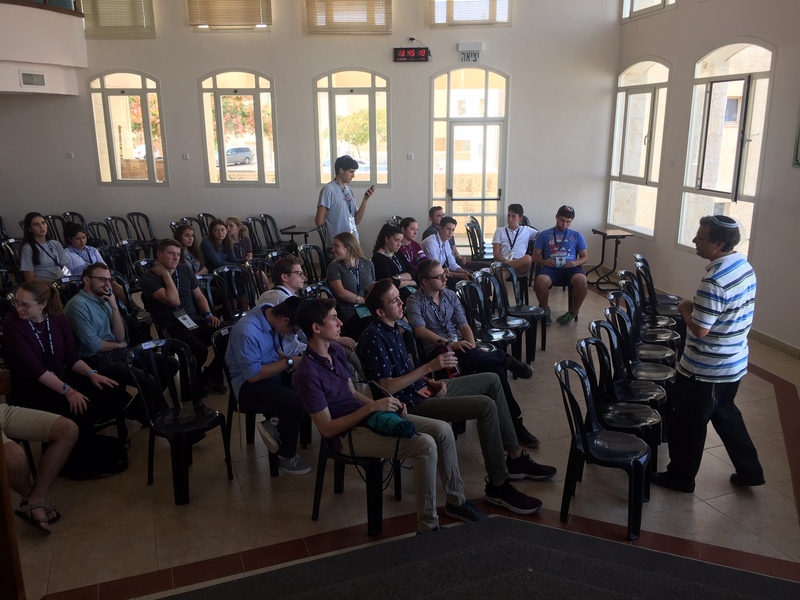 Students are learning the truth about Israel and understanding the importance of a whole Israel. The goal is to have them return home with the ability and desire to spread the truth to their families and friends and stand up for Israel. 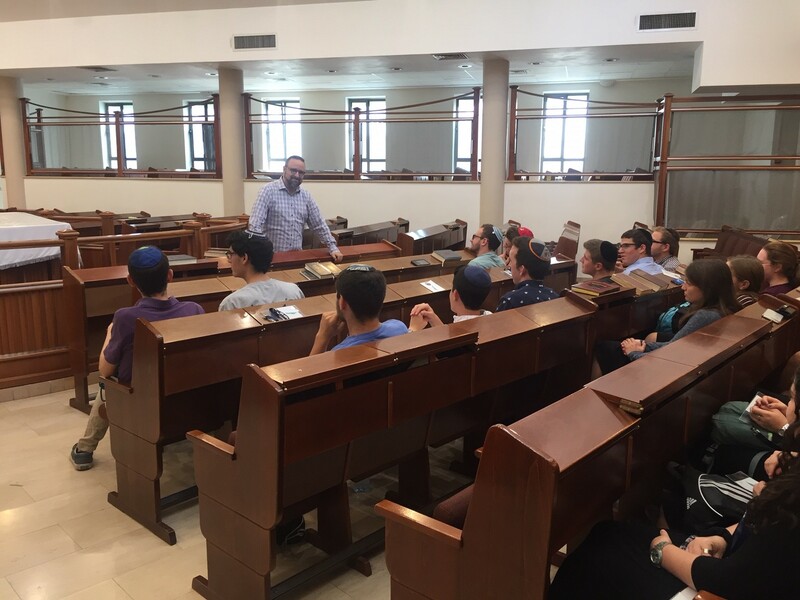 Extending the education further, we have developed an Ambassador Program to identify selected youth with leadership potential and give them professional training in order to help them emerge as strong young advocates for Israel. 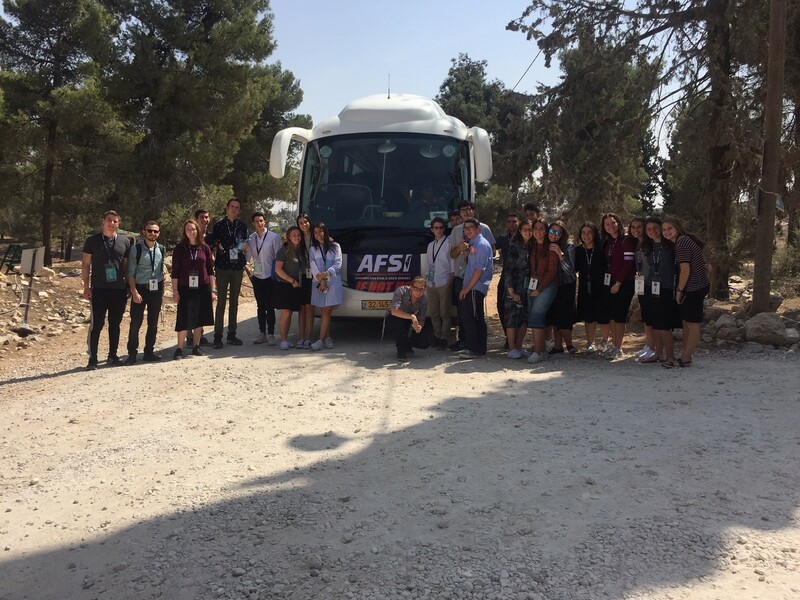 They will stand with Israel as part of Am Yisrael. We feel this is the next frontier in Israel Advocacy. 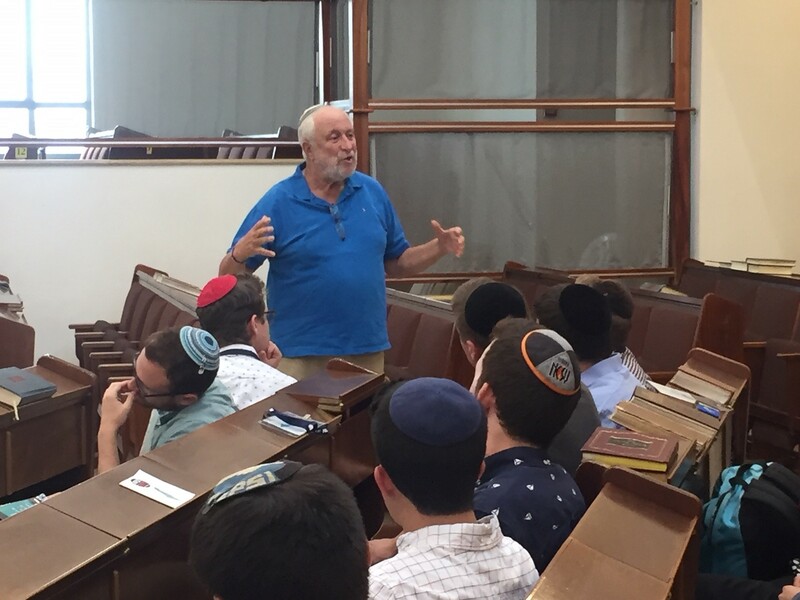 IF NOT US is directed by Rabbi Uri Pilichowski who has years of experience teaching young people. 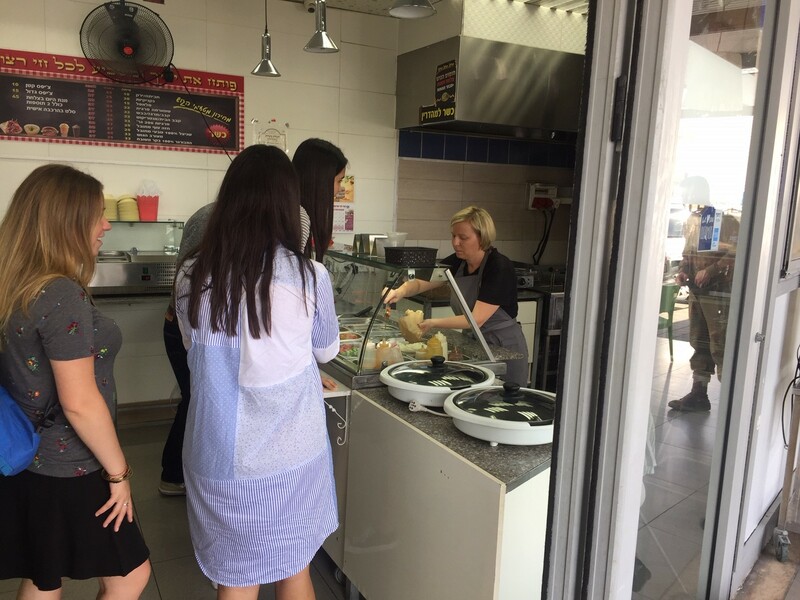 The part of the IF NOT US trip that had the most impact on me was going to the industrial dry cleaning and seeing Jews, Palestinian Arabs, and Israeli Arabs all working together.. I really enjoyed the laundry factory of seeing Arabs work with Jews. It is important to understand that there’s is some form of harmony.